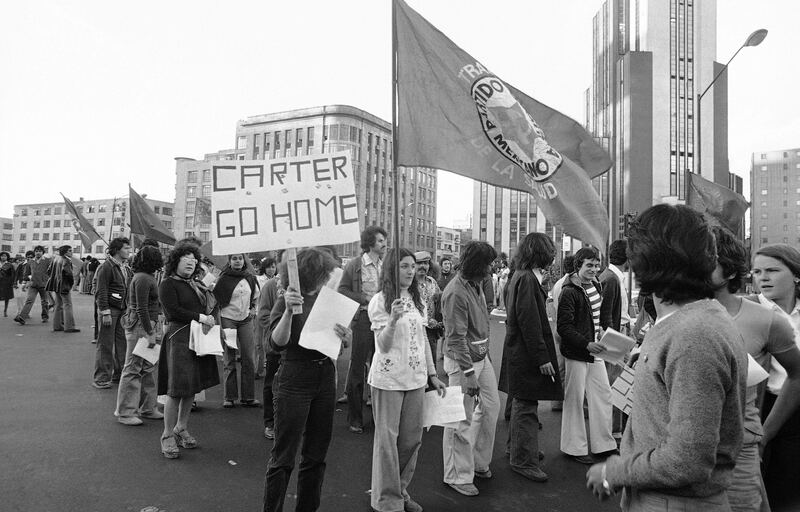 In 1978, Carter’s Immigration and Naturalization Service requested, and Congress approved, $ 4.3 million to build a fence on the U.S.-Mexico border. 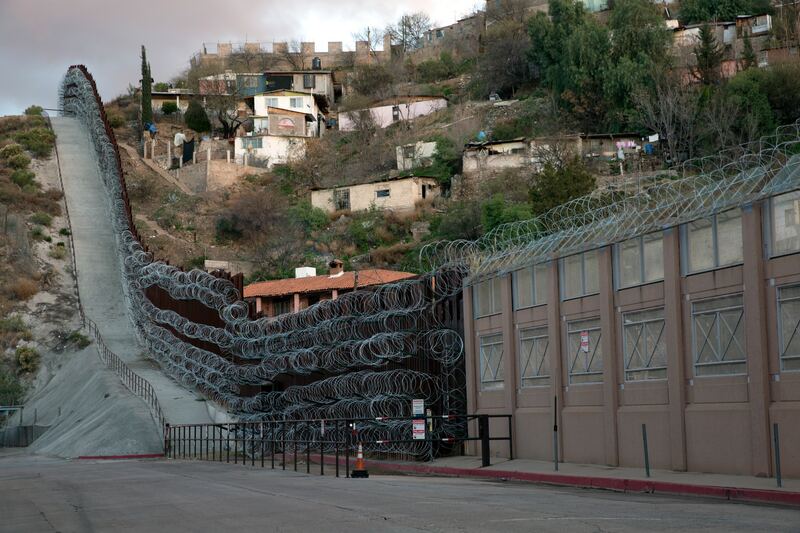 The plan was to quietly replace some 27 miles of existing slack, rusted chain-link around the ports of entry in San Ysidro, California, and El Paso, Texas, and then add a new fence along an additional 6 miles of border. After consulting with the U.S. Army, the INS hired Potomac Research, a Virginia firm, to design the new barrier and then signed a $ 2 million federal contract with Houston-based Anchor Post Products to build the fence. The Carter administration had inherited the project from Richard Nixon, who was the first president to propose building some kind of barrier along the entire 2,000-mile border. 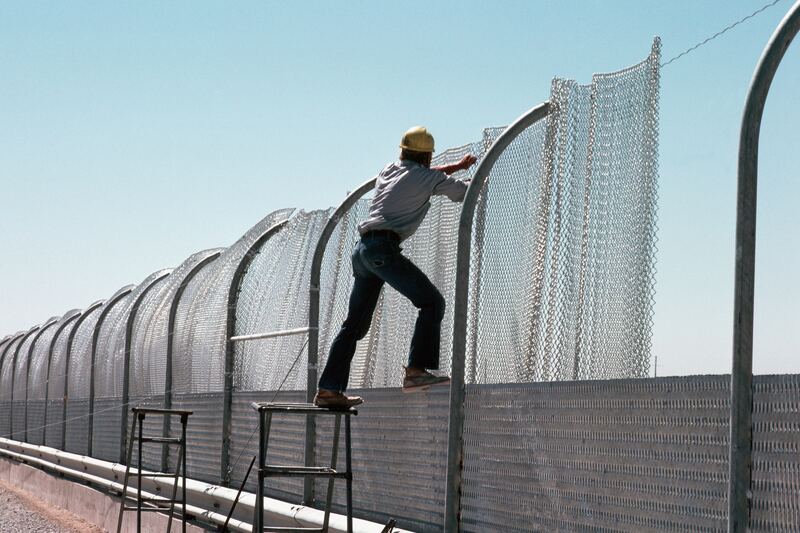 A third group that wanted less Mexican migration was organized labor, including both the AFL-CIO and the United Farm Workers, since it applied downward pressure on wages. For its part, the UFW — largely unprotected by New Deal labor laws guaranteeing the right to form unions — feared the use of undocumented workers as strikebreakers. 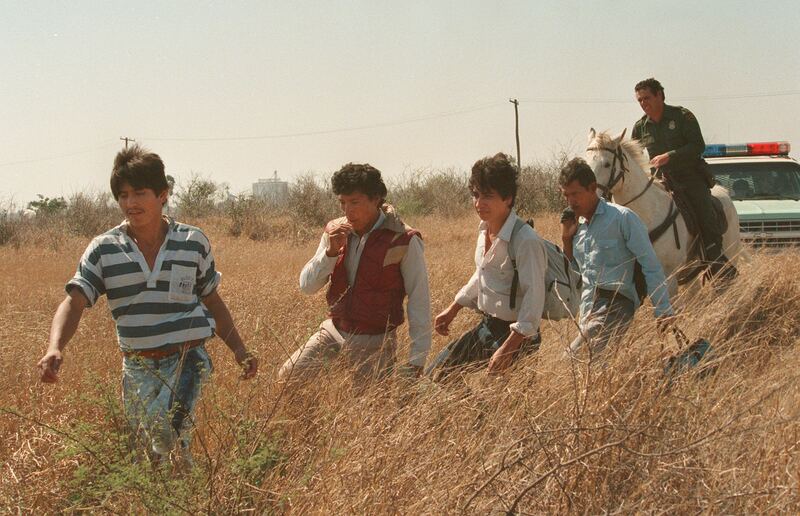 For about three months in 1975, writes Frank Bardacke, in “Trampling Out the Vintage: Cesar Chavez and the Two Souls of the United Farm Workers,” an extralegal “UFW Border Patrol” — comprised of between 35 and 300 people paid $ 10 a day — “hunted illegals” near Yuma, Arizona, with federal Border Patrol agents and local police officers happy to turn migrant interdiction into an intra-racial conflict. Other Mexican policy and opinion-makers made similar connections between petroleum production and migration. One columnist warned of “big trouble along the border” were Mexico to capitulate to Washington and sell its fuel at below global market value. Economic inequality between the two countries would only grow worse, he said, predicting that by the year 2000, “Mexicans will flow into the U.S. at the rate of 5 million a year, instead of the 1 million a year now.” “Mexico will eat its gas,” said a Mexico City banker, “before it will sell it at less than $ 2.60” — then the going global rate.